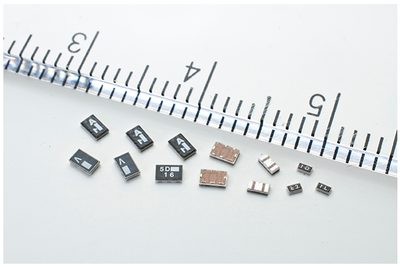 Founded in 1987, M-pulse Microwave has been and continues to be a technological leader and innovator in the RF and microwave semiconductor industry. Located in two custom designed manufacturing facilities covering 15,000 square feet in San Jose, CA, M-pulse manufactures and processes Silicon Transistor Products, Silicon, Germanium, and GaAs diodes for medical, commercial, consumer and defense applications. M-pulse specializes in custom and semi-custom applications. Since 1991, Cyntec’s team of scientists and engineers have been known to lead the way in the research and development of the miniaturized and highly integrated products. 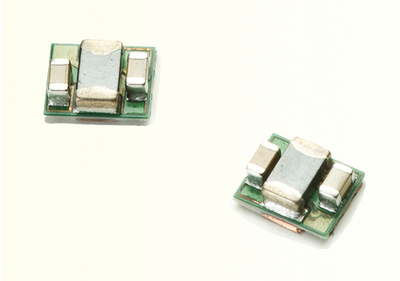 The product lines consist of power modules, passive components and sensors which serve the appliance, automotive, computer, and communication industries. 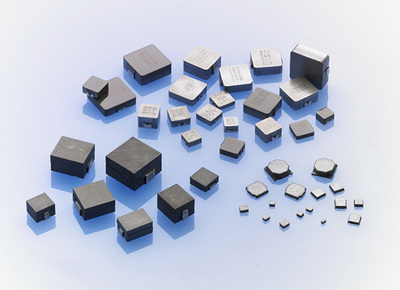 Using their insight into market trends and the in depth knowledge of electronic materials and processes (thin/thick film technologies), we have been able to produce a wide variety of products with the highest levels of performance, high power handling, high density packaging and tight accuracy.